Let’s play a game. It’ll help you remember something you locked away, deep in the recesses of your mind. Dying: Reborn is a dark, horror-themed puzzle game that creates a unique first-person room escape experience. And this….it - is - scary! But not to worry, it's just a puzzle game. 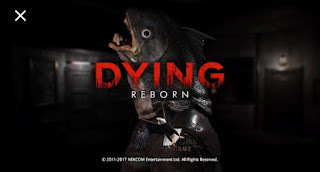 In this new zombie action game, the civilian population is being attacked by a pack of blood hungry zombies, must lead the remaining survivors into a fight for survival against the unleashed population of ravenous zombies. 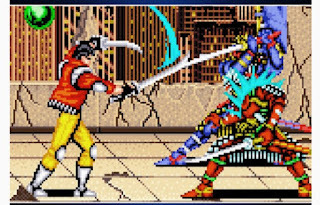 The hope and salvation of the city is bested on now, you are the only one who is destined to stop them. 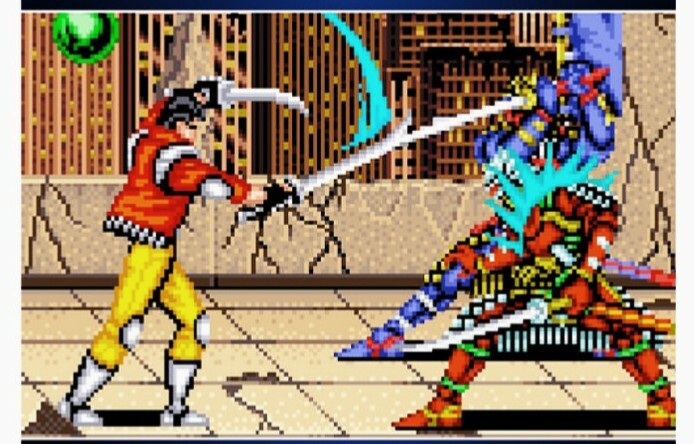 Sengoku is an action fighting game first released by SNK in 1991 just like its counterpart, THE KING OF FIGHTERS and NEO TURF MASTER Players are meant to fight against ghosts that have been revived in modern times in a devastated Washington City. Have you been in the space before? I guess not. But you can fly across the cosmos delivering pizza, pulling freight, and paying off your student loans! 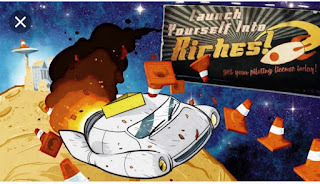 This easy-to- play but hard to master 2D spaceflight genre-buster will have you literally and figuratively exploring upwards mobility on your way to fulfilling the space-dream! 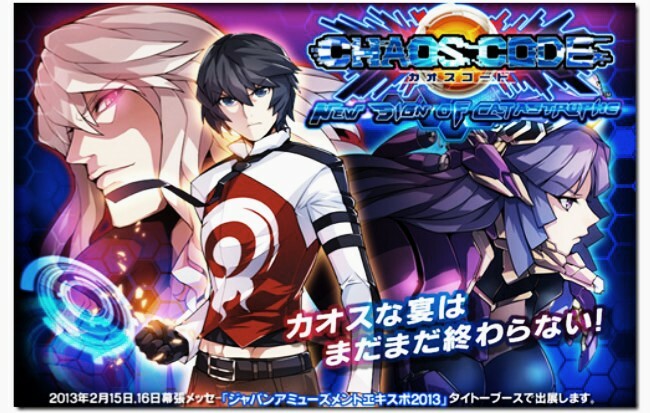 Chaos Code -New Sign of Catastrophe- is a simple yet highly flexible 2D fighter where players can enjoy the thrill of fighting with flashy moves! Choose from 16 unique fighting characters and fight in ranked matches to earn the top spot. One unique thing about this Game also is it's characters which were mostly of Asian race. Hope’s Peak Academy — home to the nation’s best and brightest high school students… and your new prison. You and your classmates have been trapped here, forced into a winner-takes-all killing game. You’ll have to solve the mystery of the school to survive, but be careful what you wish for — sometimes, there’s nothing more deadly than the truth. It’s like a game in game. This game is designed to get families and loved ones together. With loved ones, group of friends or even the whole family and guide teams around you making forming two or four robots through increasingly-complex levels to their color-coded goals. But you have to be concious! The path passed through each level is littered with cunning deaths traps that quickly send automatons to the big scrapyard in the sky. 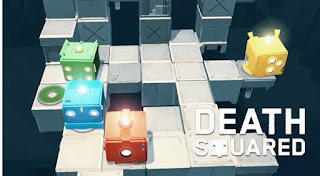 In recent times, Death squared has been integrated into mobile version. 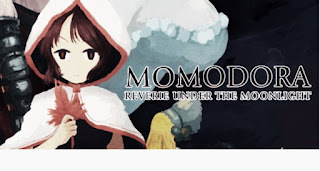 Momodora: Reverie Under the Moonlight is a fan-favorite, 2D action-platform with highly satisfying combat and gorgeous pixel art. 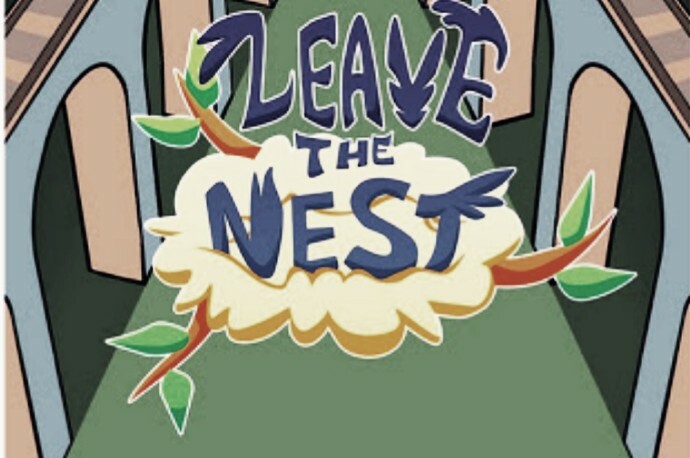 It’s not gonna be easy ‘cos you really need to Combo and dodge your way through a cursed land to seek audience with the Queen and dispel the evil that threatens all life. 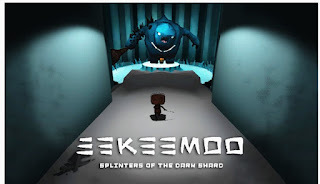 In this awesome third person adventure game you (the player) is meant help Eekeemoo rescue his dear friends from the clutches of the evil Dark Shark – that looks more like a creature! But this is not going to be any easy 'cos your quest will take you dangerous places like deep into the Dark Shards of four corrupted splinter worlds. In Northern Canada, 1970. In a strange blizzard ravages Atamipek Lake. You will have to Step into the shoes of a detective to explore the eerie village, investigate surreal events, and battle the elements to survive. 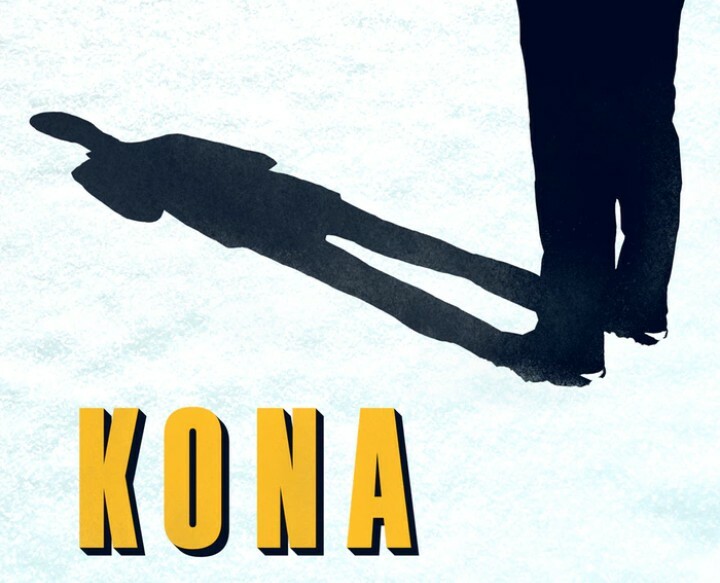 The first installment in a series of four games, Kona is a chilly interactive tale you won’t soon forget. 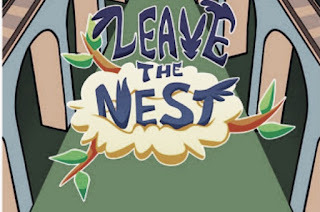 Though it sounds like an instruction, but if you’ve ever had a dream of flying, wanted to feel the wind in your hair, wanted to soar and dive among trees of the forest, race trains and cruise perilously close to dangerous volcanoes, then this game is for you. 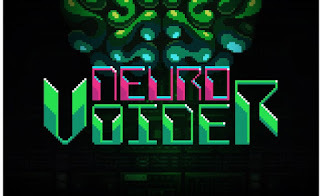 NeuroVoider is a twin-stick shooter RPG set in a futuristic world about brains shooting evil robots with nuclear rocket launchers. 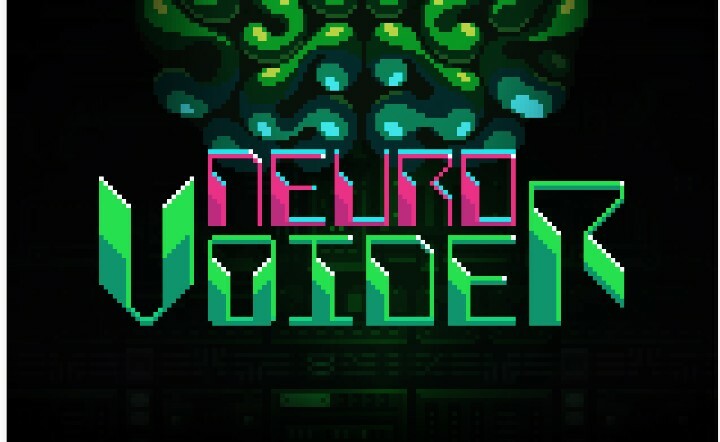 Players will have to will have to Upgrade or reboot their characters with the smoking remains of your victims and defeat the master NeuroVoider (which should be the main target) to end this eternal war. Siralim 2 review is an old-school 2D monster catching RPG. 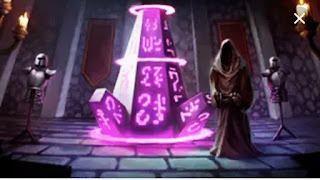 The players are given multiple options like to summon and customize hundreds of creatures to fight for you as you battle your way through endless dungeons. 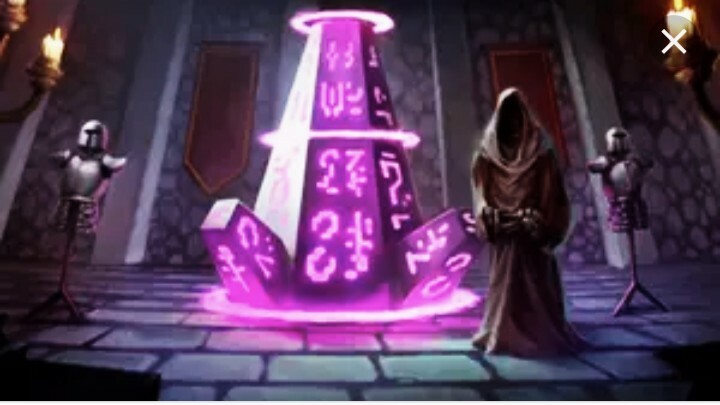 Players are expected to find rare treasures and use it to upgrade their castle, empower their creatures, craft powerful artifacts, learn new spells that is more effective than the previous and much more. 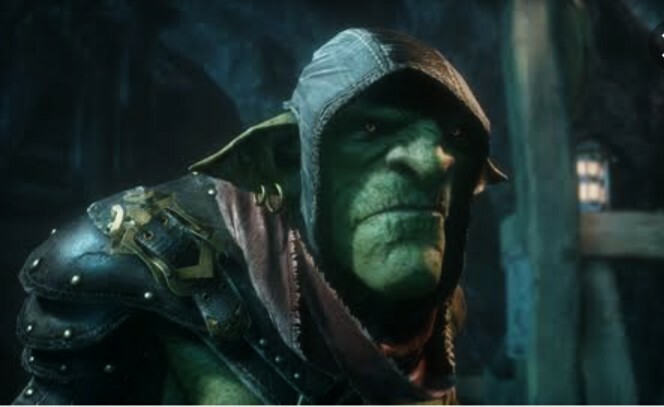 In Styx: Shards of Darkness the player assumes the role of a machinery, they have been hired for a critical mission, so they are meant to explore and master huge open environments as Styx, alone or in the company of a friend. Assassinate or sneak past enemies which can be either Humans, Elves, or Dwarfs including also much more fearsome, colossal creatures. Experiment with new array of lethal abilities and weapons in your goblin assassin’s arsenal and make the best out of it. 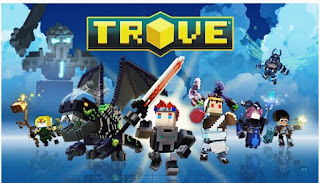 In the trove game players are meant to be thirsty for danger, Lusting for loot, which will eventually which will eventually make them grab their fellow Lego- like friends and set off for adventure in this free-to-play, voxel-based action MMO. Whether you want to battle deadly monsters, loot epic treasure, explore wild realms, build brand new worlds, or just show off your style, Trove’s got you covered. And don’t worry; the law has its limit here! I guess that will be all for now as subsequent development will be posted in earnest. And please note that this post has been reedited since the day it was originally created. 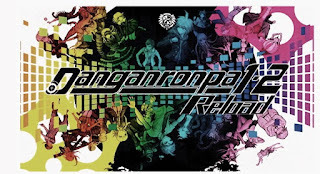 Meanwhile you can always visit the Playstation store to check out some really new cool stuffs or Move to our video gallery to watch and download some really cool videos. Keep being the gamer!